Sales: Software sales and support services for ViewPoint software, the world leading global software solution for the finance industry. 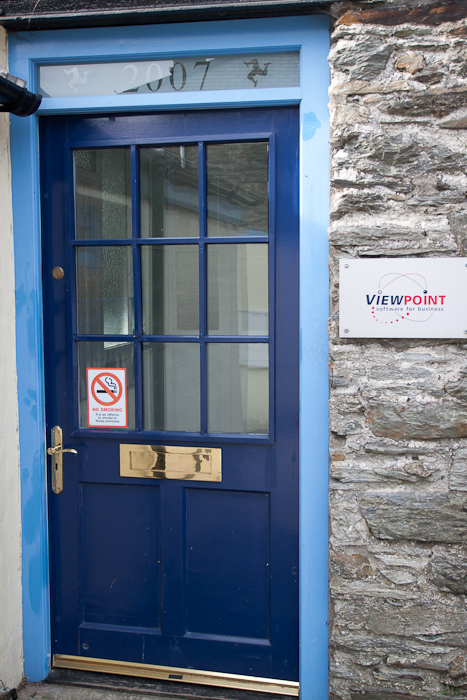 Job roles: Director of local support centre - ViewPoint Software. 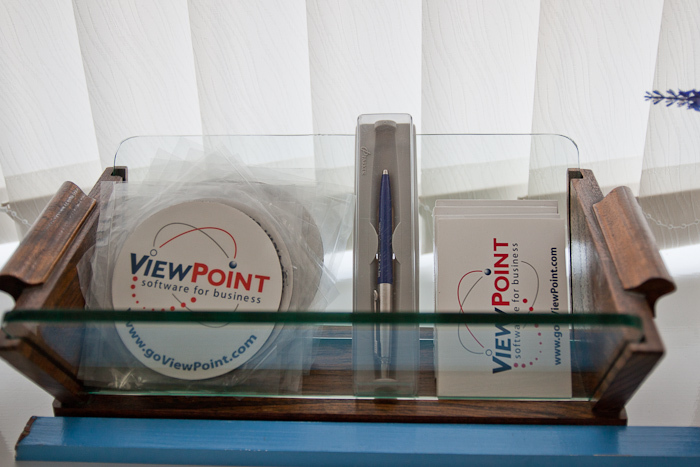 Worldwide, ViewPoint programming office is in Malaysia with 25+ staff. There are 11 other dealer offices around the world, supporting 500 clients and 5,000 indivudal users. The Isle of Man office supports 70 clients and 700 people, in the Isle of Man, Guernsey, London, Dubai and Malta. Previous use of premises: The building was originally a whillying shed for the production of woollen cloth, until it was converted to offices for the administration of the woollen mills business around 1950 to 1975, following this, the premises were used as a store for the mill, until it was refurbished for its current use in 2007.